If you're wanting to get connected and go deeper, we have numerous ways that you can get involved! Each Sunday morning beginning at 9:15 AM, Cafe Christo gives you the opportunity to catch up on the week, meet new people, and enjoy a cup of joe! At 9:30 AM, we have four adult Sunday School classes open to adults of all ages! Still looking to go deeper? ... and more ministries emerging! Get involved. Get connected. 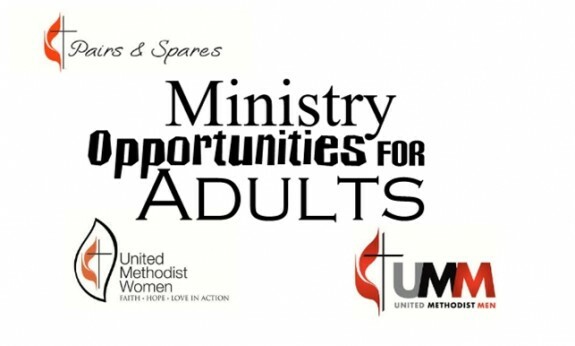 Contact the church for more information regarding any/all of these adult ministries and find out how to get involved!